Last month Sergio Tee performed on several venues and party in Holland. He worked da house almost every week at The Tara in Amsterdam. The Irish Pub is a vedry nice hotspot on the Rokin 85 in the beautyful city center of Amsterdam. ‘You can eat, drink and relax there’, says Sergio, ‘This is a lovely place with delicious food and cocktails! And the service is brilliant.’. Sergio also played at an awesome private Studio 54 themed party at the Newwerk Theater with a live band, Anita Meyer and DJ Cliff Osie. It was a unforgetable night closed by Sergio Tee with the hottest disco styles club tunes. 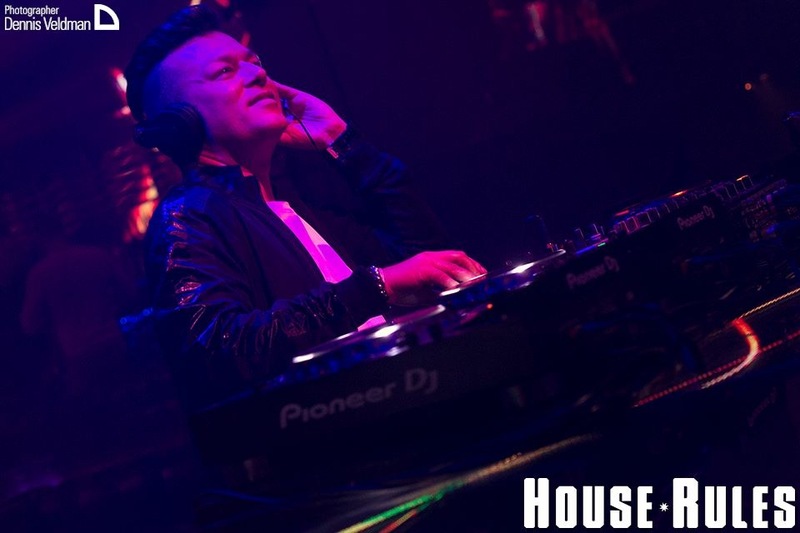 On November 24th Sergio Tee turned up the heat at the famous Escape in Amsterdam to open their event House Rules. Tee performed there for over 2 hours with also DJ Raymundu, DJ Troj and Miss Bunty in the line-up. November was a very nice month and there is more to come. At the moment Sergio Tee is working on his future plans. Sergio Tee attends benefit night at Club Yolo.